Premier XtraFoam™ is the leader in foam sealant product lines for residential, commercial & industrial applications. This very low expanding, one-component, multipurpose polyurethane foam is specially formulated for wood, aluminum and vinyl windown & door frames, as well as any other areas of air infiltration. 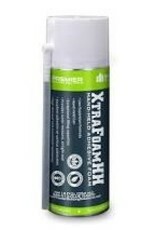 XtraFoam™ is ideal for insulation, electrical panels, landscaping and RV/ transportation usage. The low pressure, airtight insulation foam blocks drafts, moisture and insects. It is ecologically safe with low VOC’s & no CFC’s or HCFC’s. 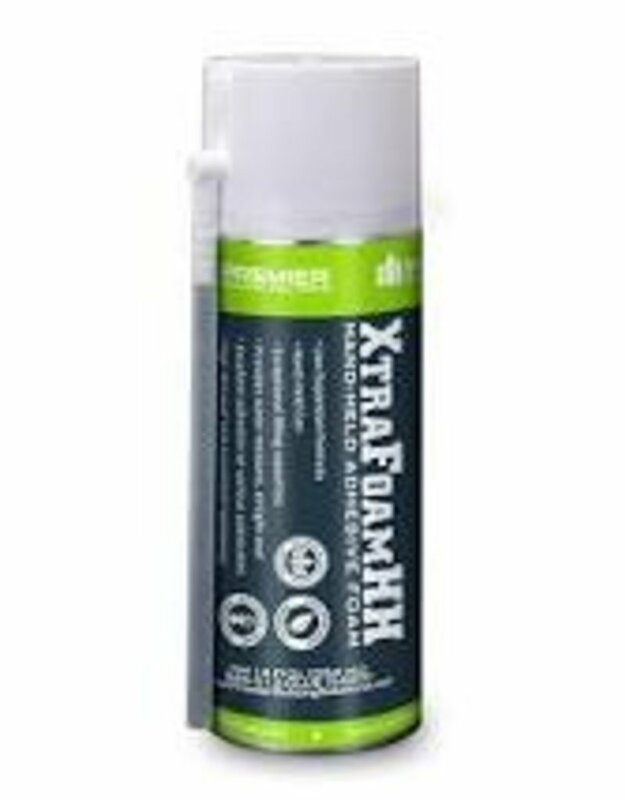 The XtraFoam™ line includes our original minimal expanding foam sealant, along with five other varieties. The black line offers a rich black finish, and one comes in a convenient hand-held (HH) can with straw. Minimize the need for nails or screws with our Multi-Bond (MB) high-adhesion formula, or prepare for extreme climates with winter grade Climate Control (CC). Our Fire Block (FB) line provides an extra barrier against smoke, gas and fire. 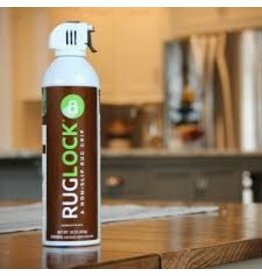 The permanent solution to keep your rugs from slipping.